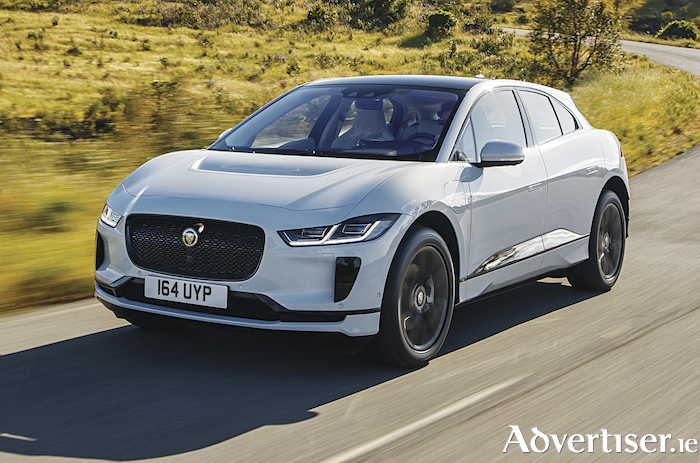 The innovative all-electric Jaguar I-Pace has been named as the BBC TopGear Magazine EV of the Year. With a range of 292 miles (WLTP ) and acceleration from 0-60mph in 4.5 seconds, the I-pace is a cutting-edge zero emissions performance SUV. The I-Pace is able to achieve a zero to 80 per cent battery charge in 85-minutes using DC charging (50kW ), while home charging with an approved Jaguar AC wall box (7kW ) will achieve the same state of charge in just over 10 hours, which it says is ideal for the overnight charging used by the majority of buyers. The I-Pace’s innovations and cutting-edge engineering have secured it 17 major awards wins since its introduction, including German Car of the Year, Scottish Car of the Year, Sunday Times Car of the Year, Auto Express New Car of the Year, and Autocar’s Game Changer title.